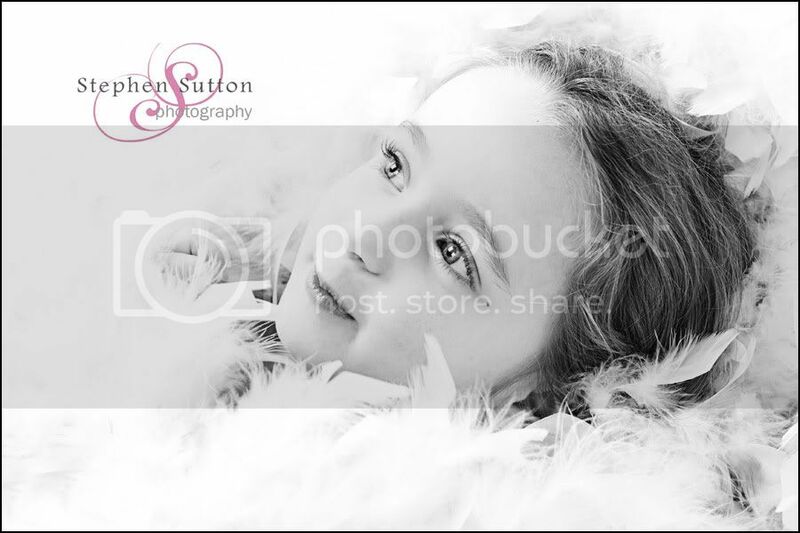 Another portrait session leading up to Christmas I wanted to share with you. 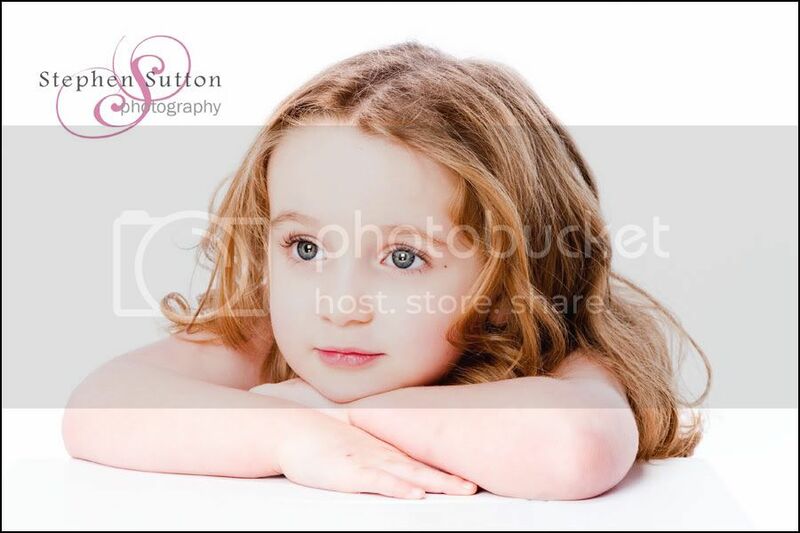 The little cutie came into the studio towards the end of November, Mum wanted a few nice pictures for Christmas. She was another little poser and brought around three outfit changes from a party dress to Ballet costume, an absolute pleasure to photograph this little one. 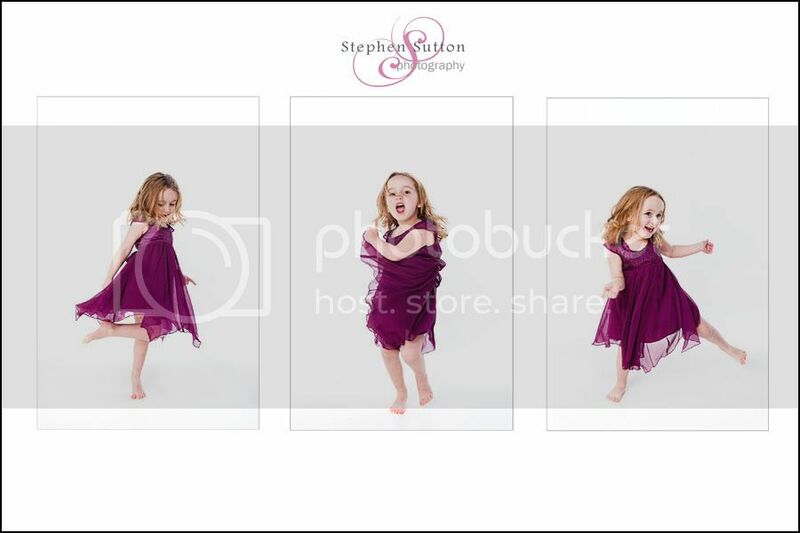 They are so funny at this age and even come up with suggestions for the shoot and she also told me how cute she is…well how could I disagree with that !! 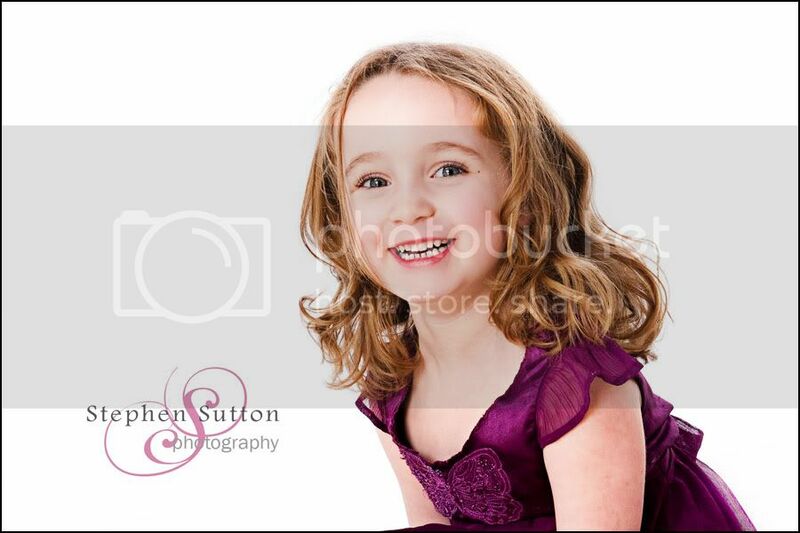 Information on toddler photography can be found on my main web site. As always here are a few faves….